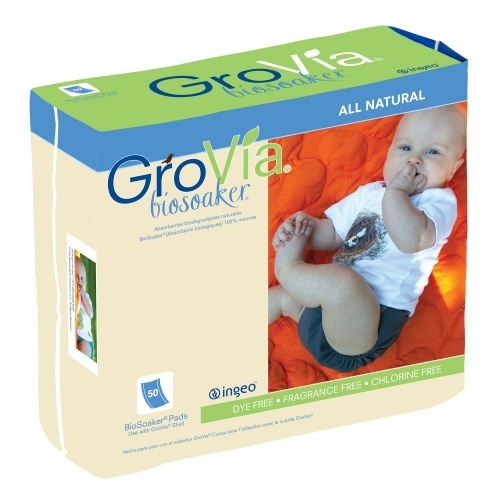 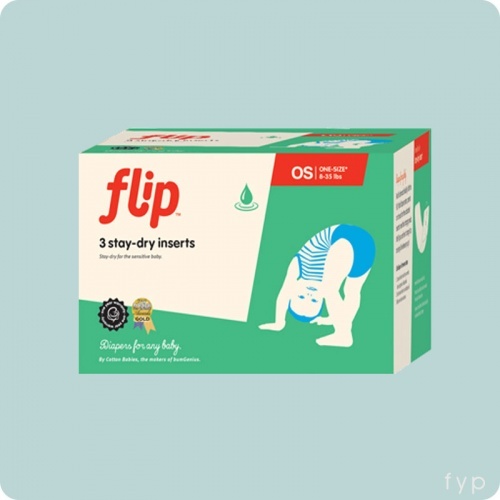 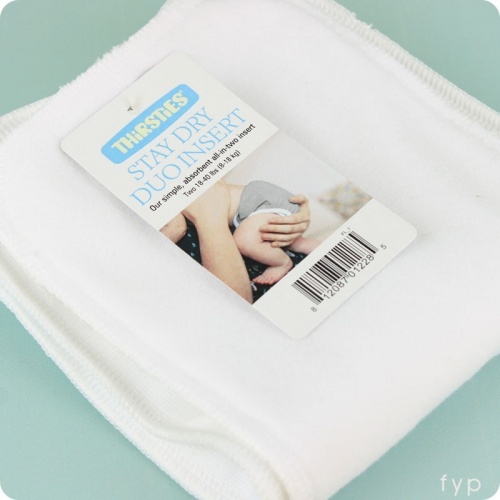 Here we list the very best Nappy Boosters and Pocket Nappy Inserts on the market! 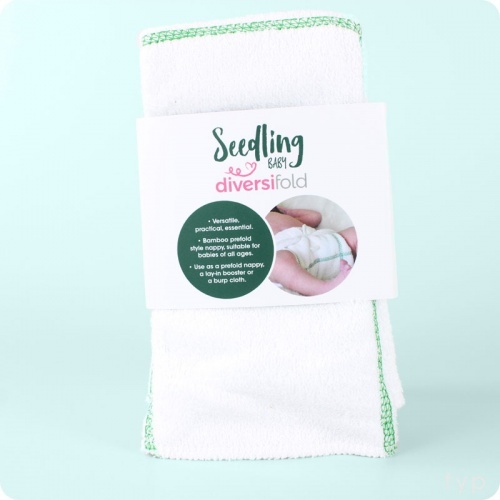 Boosters are an essential for any cloth nappy parent, and they will work to allow you to customise the absorbency of your nappies to suit. 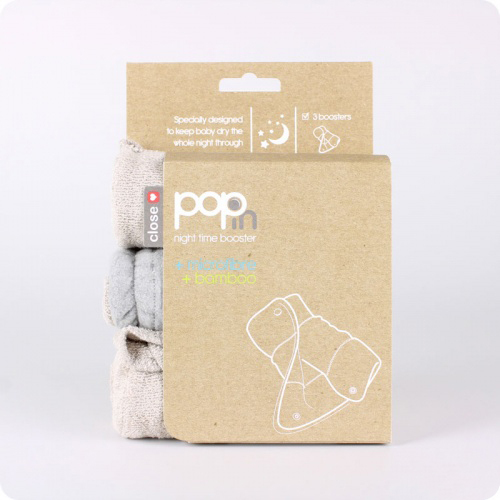 Boosters can be laid inside fitted nappies, or stuffed inside pocket nappies to give your nappies that extra boost exactly when and where you need it! 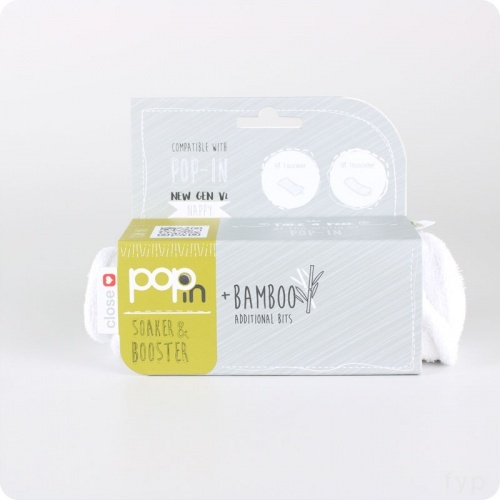 Our best selling nappy boosters are the Little Lamb Bamboo Boosters- these are both effective and fantastic value for money. 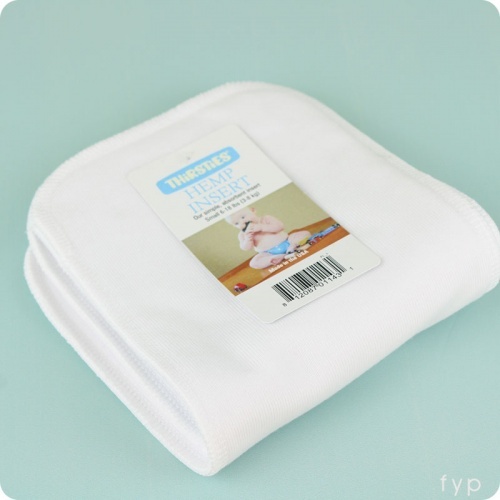 Pocket Nappy Inserts are as the name suggests- additional inserts for use inside your pocket nappies. 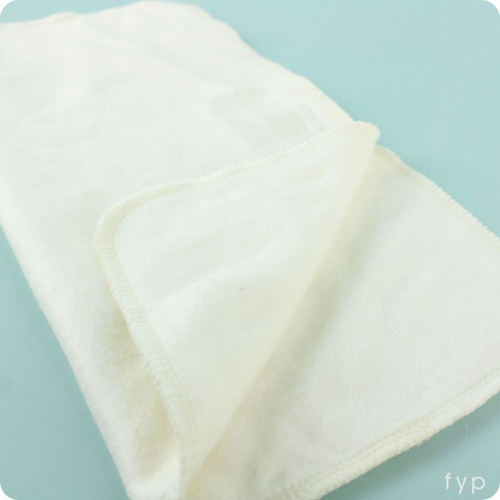 You can use different fibre inserts for different requirements (e.g. 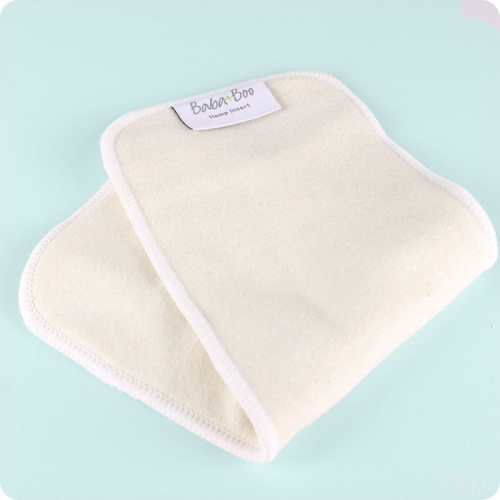 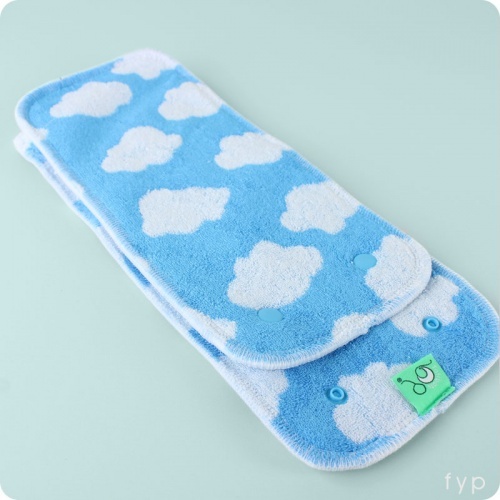 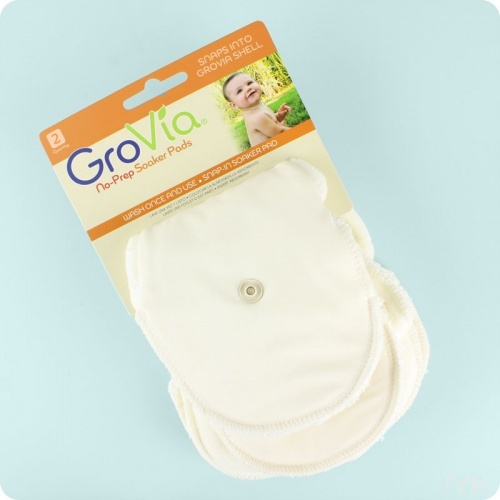 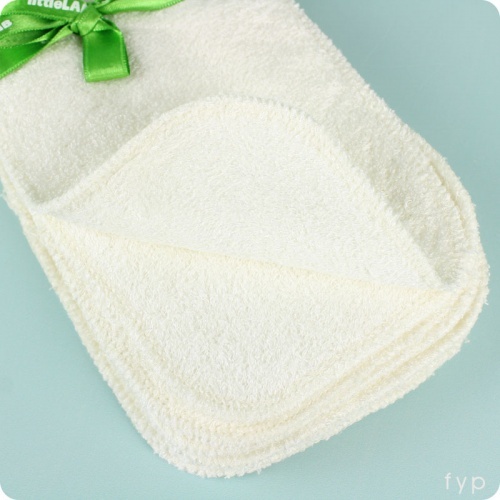 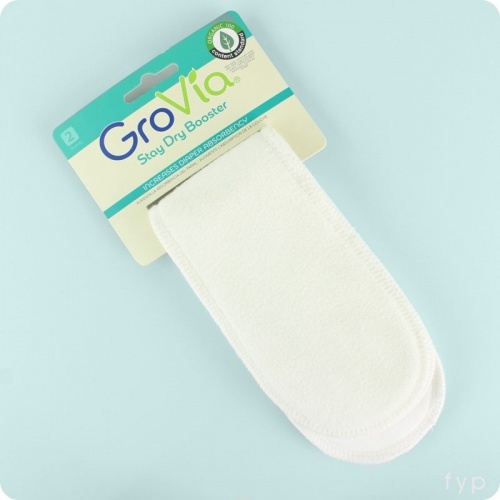 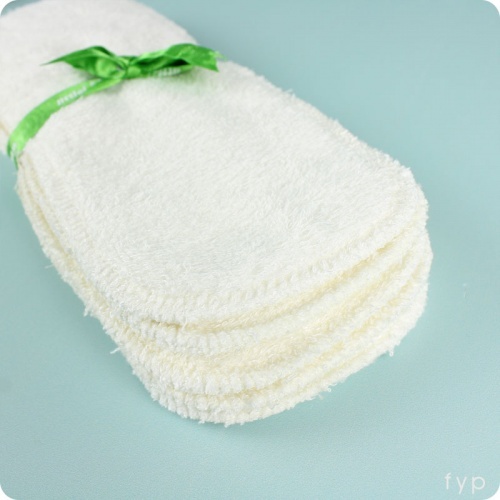 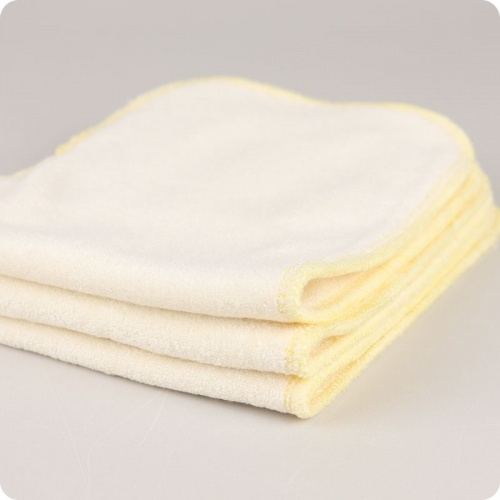 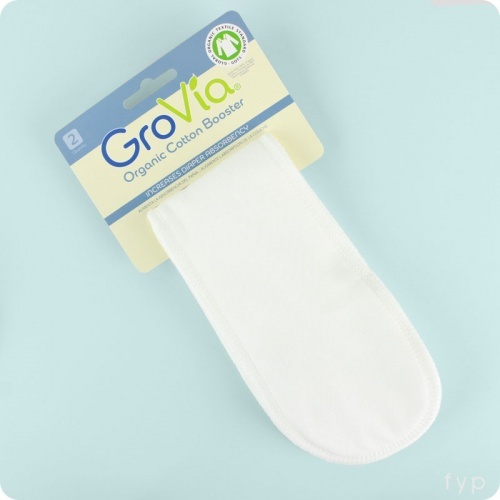 microfibre inserts for their quick drying capabilities or bamboo for super absorbency) and can also double up on inserts in a nappy should you require additional absorbency.